Understanding the molecular mechanisms of a cancer is challenging task owing the highly heterogeneous nature of cancer. Several high throughput omics technologies have emerged over the past decade to examine the genetic and metabolic complexities of different types of cancer. These approaches have aided several landmark applications in the diagnostics and treatment procedures for cancer. However, the enormous omics data by itself poses several problems. The main issue being the lack of in depth analysis of these rapidly produced molecular data. 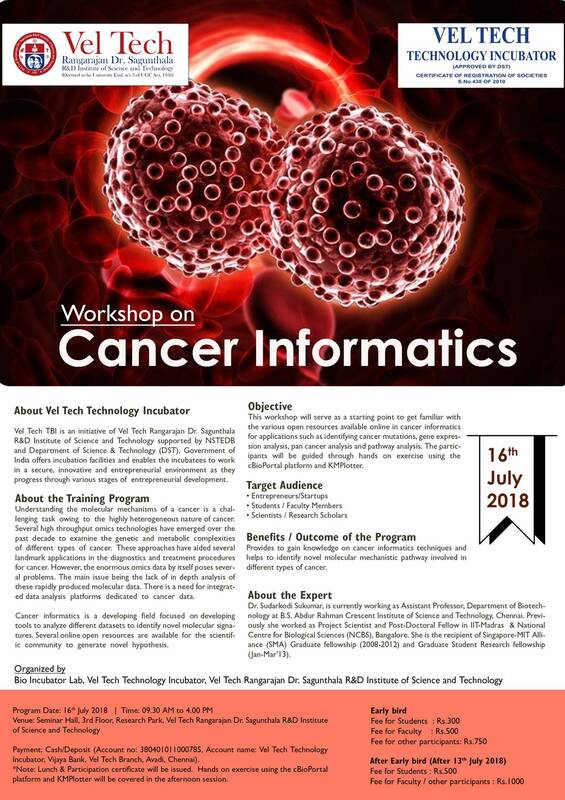 There is a need the integrated data analysis platforms dedicated to cancer data.